Africa's Top 50 Artists: A Report by Corrigall & Co.
Africa’s Top 50 Artists: A Report by Corrigall & Co.
Corrigall & Co‘s new landmark art report identifies 50 artists consistently valued by Africa’s tastemakers. Lists of ‘important’ African artists to ‘watch now’ have become the expedient way to navigate art from a large continent. It is a seemingly impenetrable ‘category’ of contemporary art, given no one can presume to have in-depth knowledge of art from each African country. Largely, these listicles rely on the opinions of a single author, dealer, advisor or gallerist. In their commitment to offering reliable information about contemporary African art, Corrigall & Co, a Cape Town-based art research consultancy, have embraced a novel approach in identifying the top 50 artists from Africa. It is through tracking and studying the exhibition practices of Africa’s Top 20 curators over a decade-long period that their latest report offers an objective list of artists who have consistently been valued by this elite group. As such, the artists listed in this report have been reliably ‘validated’ over a ten-year period. The artists featured in The Top 50 Artists & the Top 20 Curators who Validated them, only include those that have repeatedly been selected for exhibitions by more than one of these high-flying curators. Due to the curators’ high profiles and the calibre of events they engineer or are commissioned to execute, coupled with the nature of the venues – biennales, museum exhibitions – these artists have automatically enjoyed a level of ‘validation’ through their participation or selection. Validation is vital in the realm of art, given that its value, whether fiscal or cultural, relies on such uncertain qualities such as individual taste, perception, fashion and insider or specialist knowledge. Revealing the consensus on the most important artists by Africa’s most recognised curators offers some solid opinion in the sea of uncertainty that swirls around the continent’s nascent art ecosystems. The newly appointed (and former) director and curator at Zeitz Museum of Contemporary Art, Koyo Kouoh and Azu Nwagubogu respectively, South Africa’s star international curator, Gabi Ngcobo, Okwui Enwezor and the late Bisi Silva are some of curators whose work has informed the report’s results. 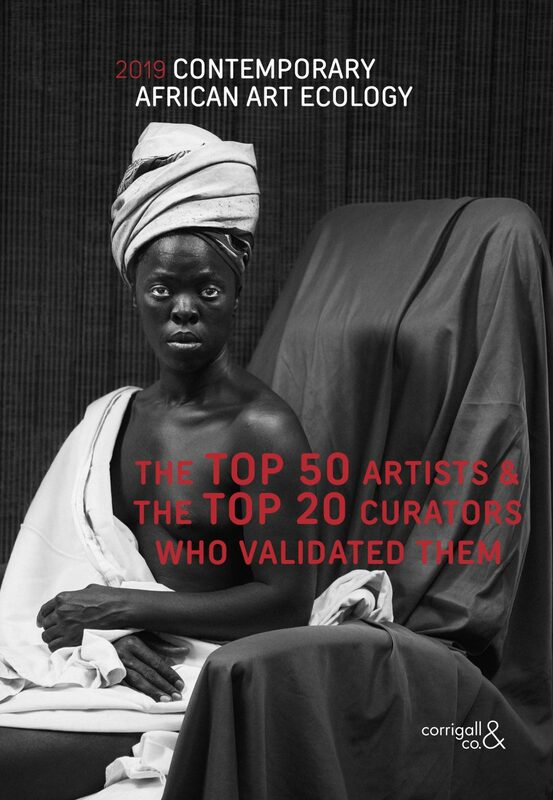 Few might not be surprised to learn that South Africa’s Zanele Muholi tops the list. The artist who made her name creating photographic portraits of black lesbian society in her native country was selected for 12 exhibitions by Africa’s top 20 curators. 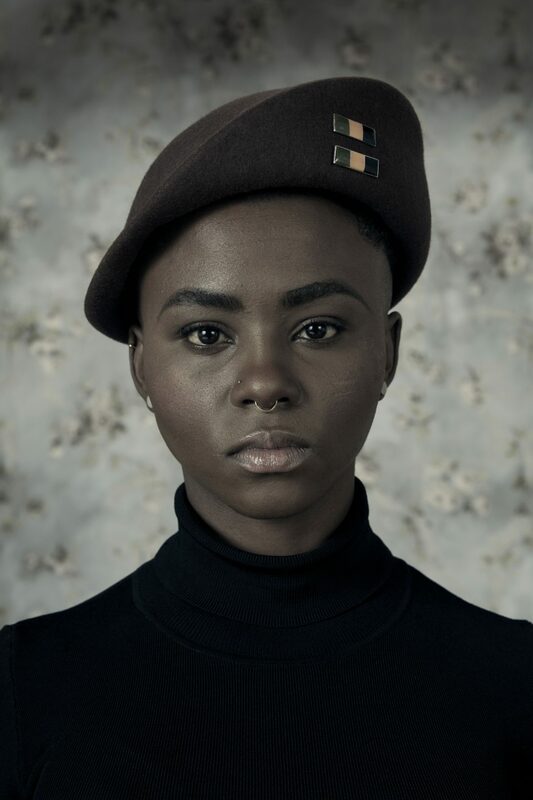 Other artists with a preference for the photographic medium such as George Osodi (Nigeria) Kudzanai Chiurai (Zimbabwe) and Tracey Rose, the South African artist who has been selected to create a work for the country’s national pavilion at this year’s Venice Biennale are among the artists who have been repeatedly validated. 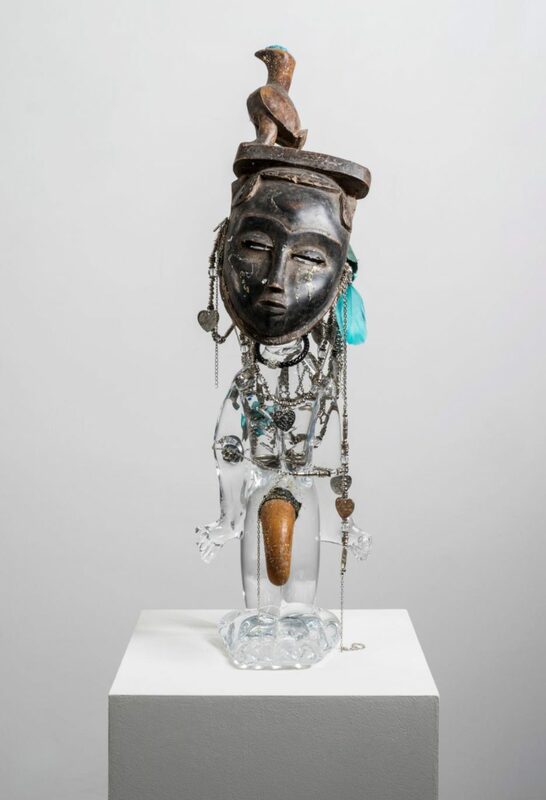 “Some of the artists in this list have been totally overlooked; they have not enjoyed much attention from commercial gallerists, auctioneers or the press and are not well known despite the fact that they have these incredible CVs and have played a vital role in advancing narratives about Africa, race or gender issues. This is what makes this study valuable,” observes Mary Corrigall, founder of Corrigall & Co. The report doesn’t simply deliver a series of ‘lists’; it reveals interesting patterns pertaining to curating, artists, and art production on the continent. 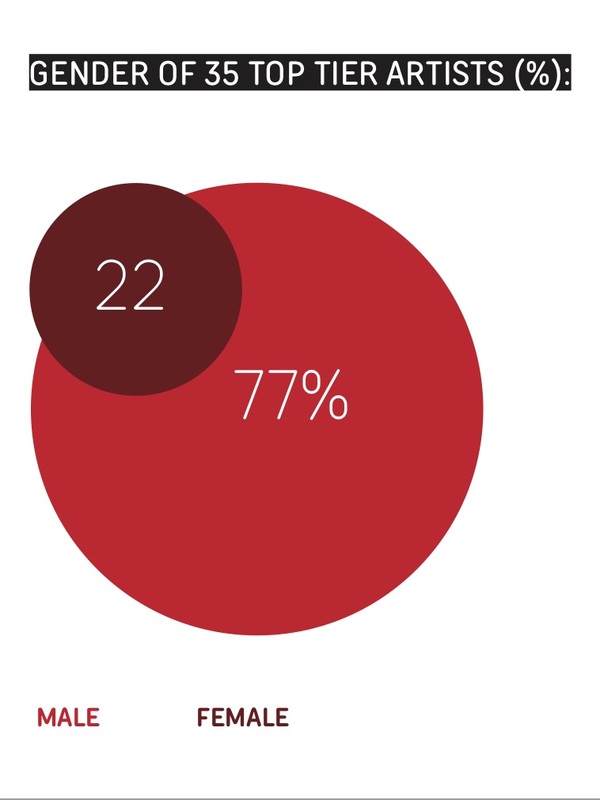 It appears that male artists are more validated than their female contemporaries given that 35 of the most validated artists 77% are male. This is unexpected given 55% of the Top 20 curators are female. The report contains 7 Tiers of validated artists. *The hierarchical ratings employed here depended on the number of exhibitions each artist participated in that was curated by one of the Top 20 Curators between 2007 and 2017.